Being in Malta do not miss the opportunity to visit the island of Sicily, which is only 90 km away from Malta. Arriving at Pozallo – a typical Sicilian village we depart for Taormina. 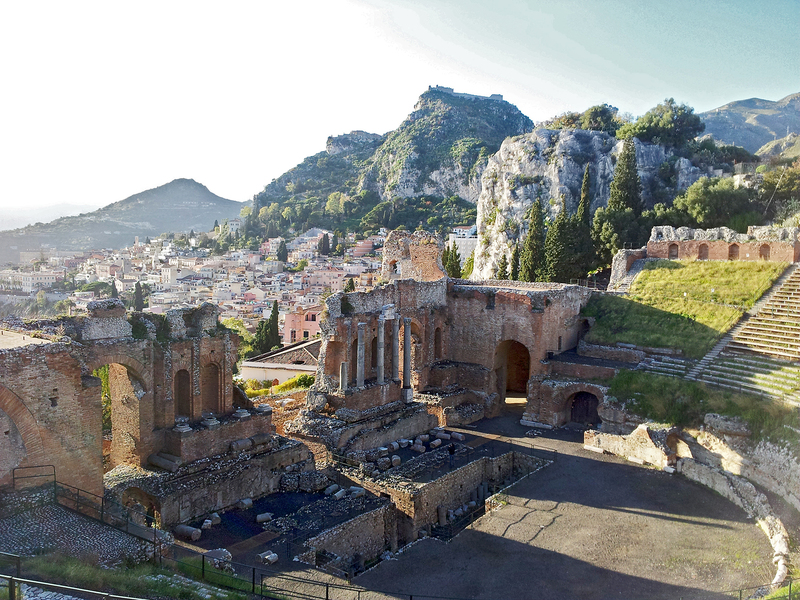 This Sicily’s prime tourist resort was colonized by the Greeks in the 4th century B.C. 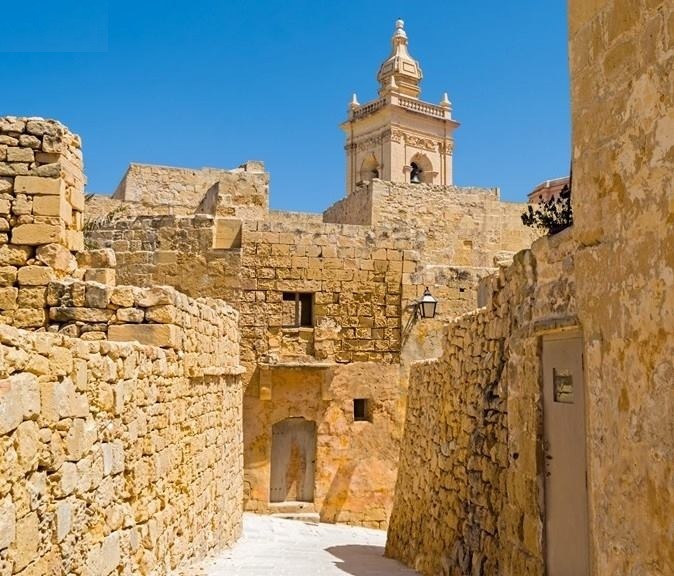 The half day guided tour starts in the medieval capital of Mdina, with a walk through its golden, winding streets that date back to Arab times, and indeed very little has changes since then except for the addition of some wonderful Baroque palaces and churches. Our tour on the eco-island of Gozo begins in the ancient Citadel, the winding fortress that has protected Gozo since ancient times. A walk through its quiet, idyllic streets, coupled by a panoramic view of the entire island is sure to amaze all visitors. 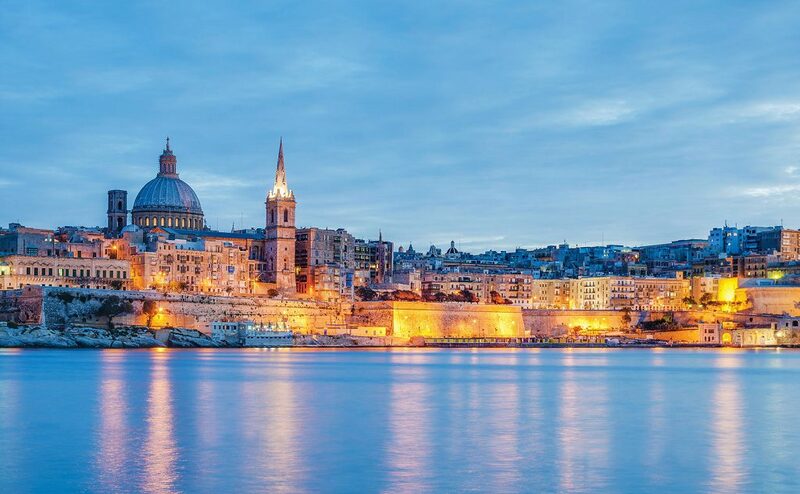 A short walk down from the hill-top of the Citadel will take us to Gozo’s capital city of Victoria. The tour starts in the village of Mosta where we will see the church with one of the largest domes in Europe, and a miraculous story from WWII. Next we will visit the old medieval capital Mdina, and its suburb Rabat. 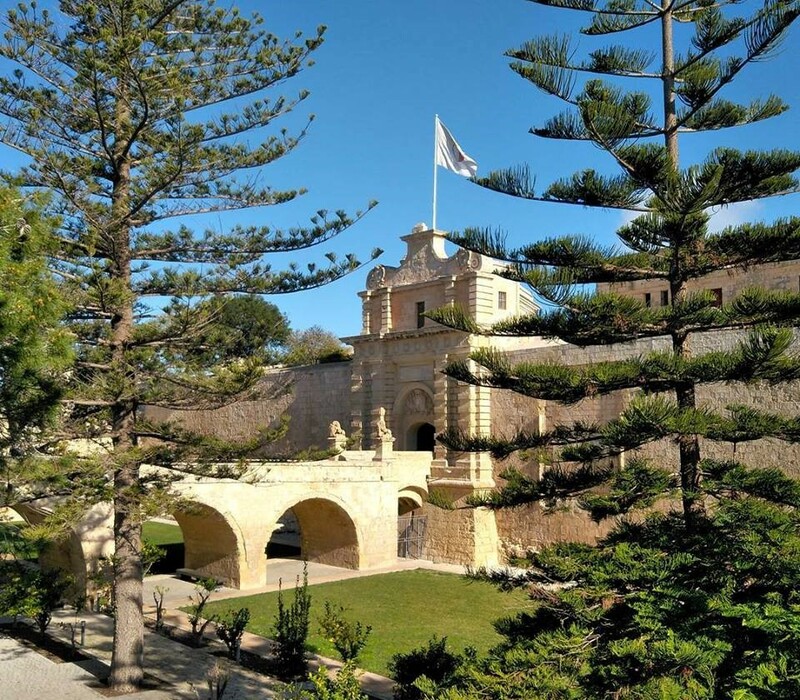 A walk through the winding, silent streets in Mdina, and an optional visit to its Baroque Cathedral, will be followed by a visit to St. Paul's Grotto.